The Central Ministry of Urban Development has approved Rs. 45.97 crores Capacity Building proposal submitted by Directorate of Urban Development, Himachal Pradesh. 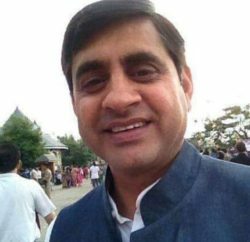 Disclosing this Sudhir Sharma, Urban Development Minister today said that the Comprehensive Capacity Building Plan will enhance the skills/capacity of the urban local bodies of Himachal Pradesh. Sudhir Sharma said that the duration of the project will be four years and 72 experts will be recruited under the project. The expert will include urban planners, Municipal Finance, Procurement, Capacity Building, MIS, Urban infrastructure, SWM, social development, Environment and PPP. 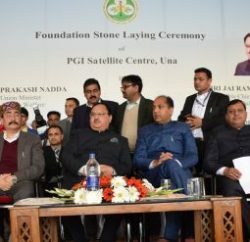 The Minister revealed that 10 RPMCs would be established under the project at Mandi, Dharamshala, Nahan, Hamirpur, Kullu, Rampur, Solan, Una, Chamba and Bilaspur. Integrated City plans would also be prepared for the city and the appurtenant semi-urban areas including CB plan for 10 RPMCs. 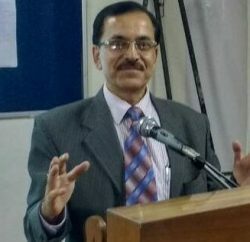 Sharma said other main Components approved under the project includes preparation of business and financial plan for projects for 10 RPMCs, establishment of State RPMC at Directorate of Urban Development, preparation of State Capacity Building Plan, strengthening of Administrative Training Institute (ATI) by establishing Urban Management Cell (UMC) at HIPA and organisation of 300 Residential and 200 Non Residential training programmes. He said that 16 state level workshops will be undertaken with the support from 16 external resource persons besides undertaking exposure visits, 40 research studies/ documentation of best practices and developing Information, Education and Communication (IEC) materials. He said the central Ministry has also approved release of 11.49 crores as first installment (25% of the approved Budget).